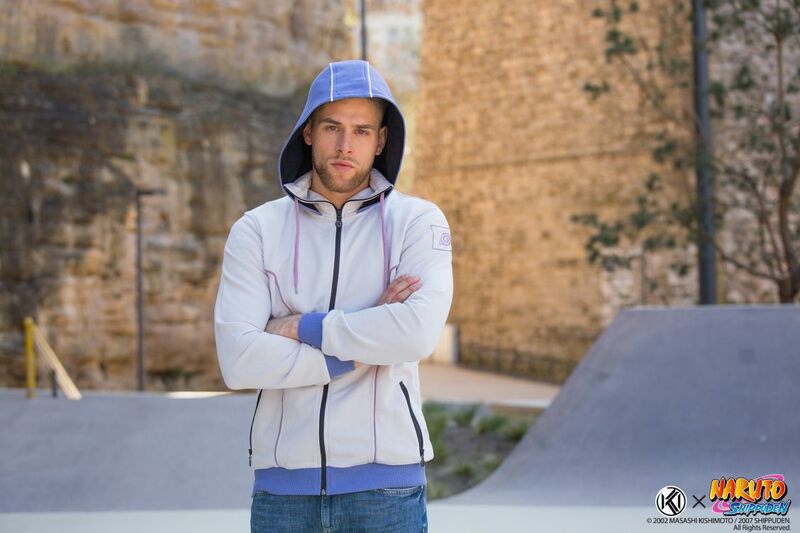 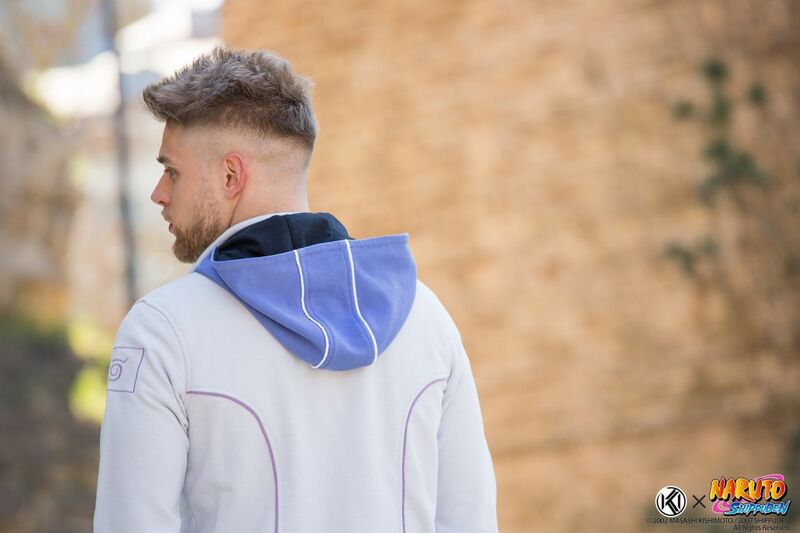 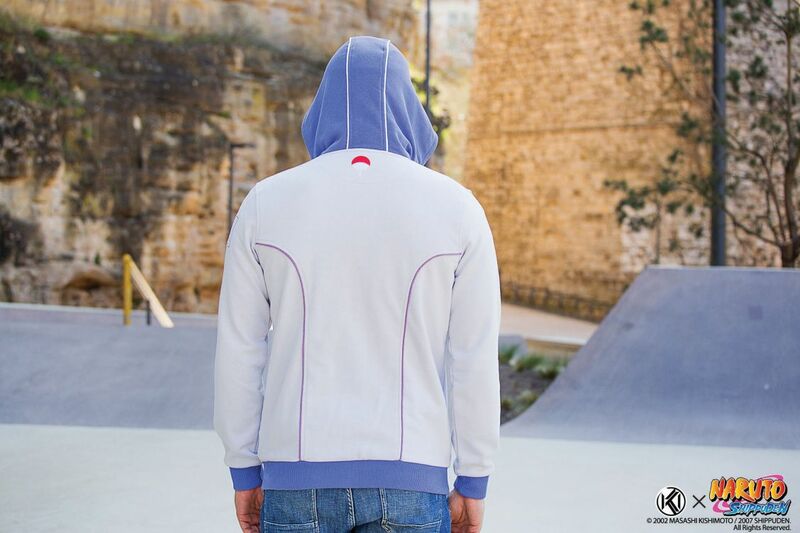 This hoodie is inspired by Naruto Shippuden and a tribute to Naruto’s rival, Uchiha Sasuke. 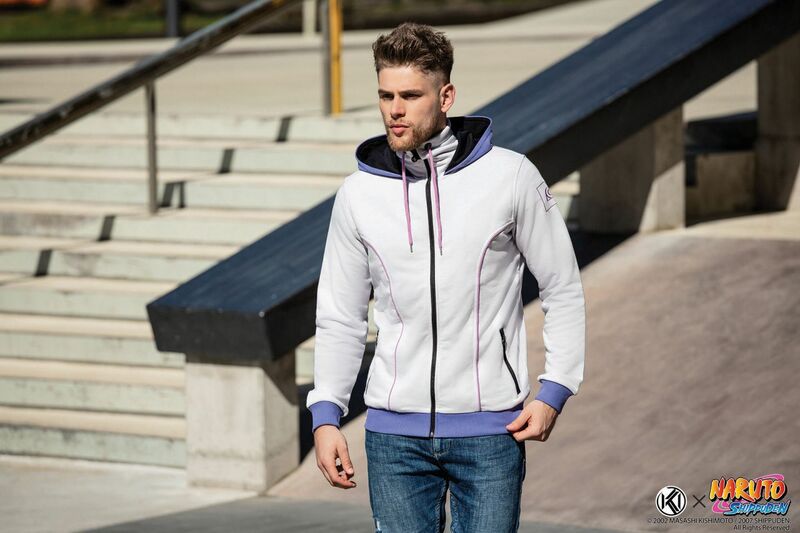 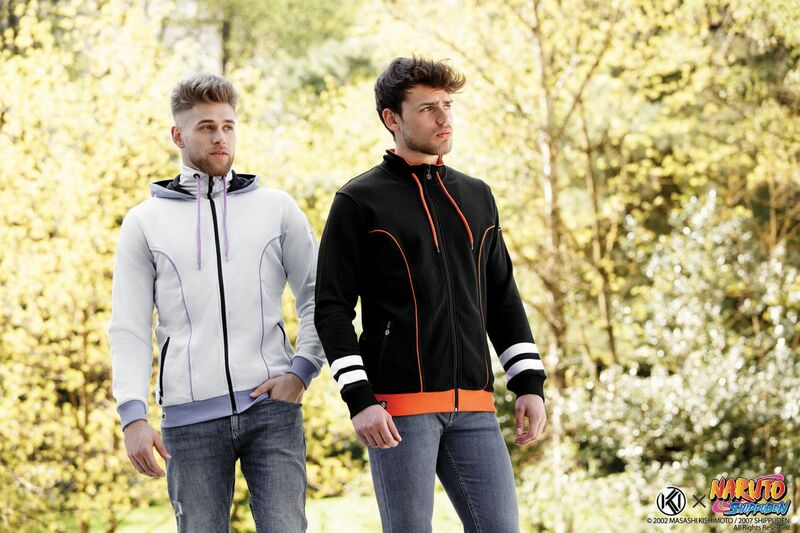 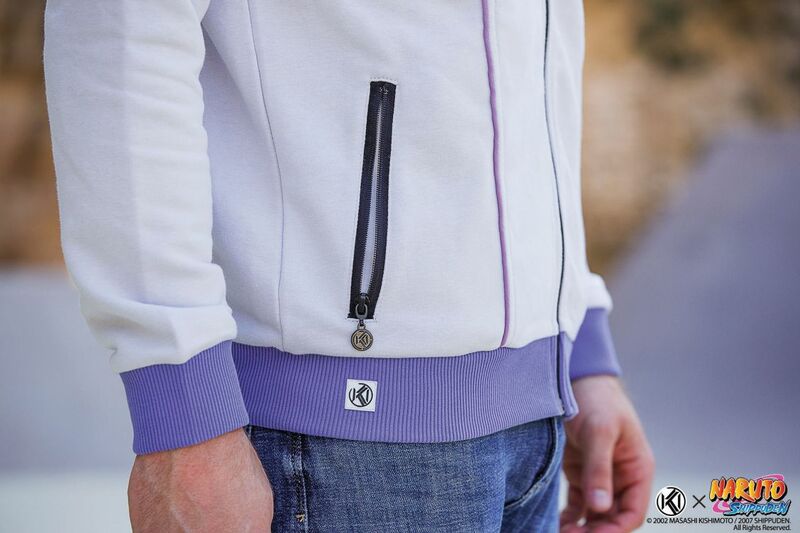 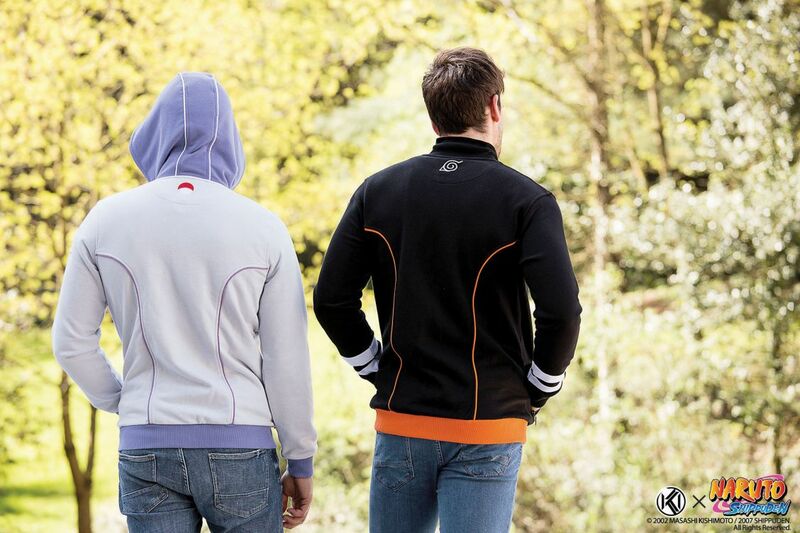 With colours matching Sasuke’s outfit, the hoodie features a stand-up collar and a hood. 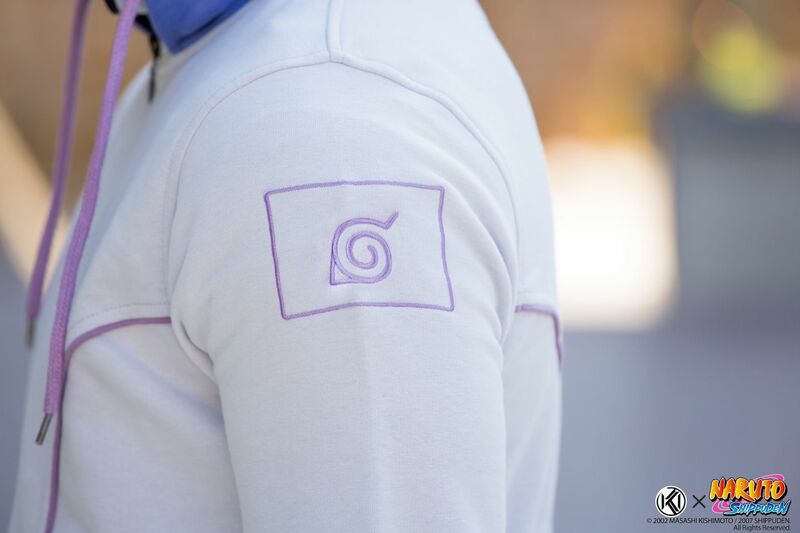 The left shoulder is embroidered with Konoha’s emblem while the back display’s the Uchiha’s symbol, embroidered too.